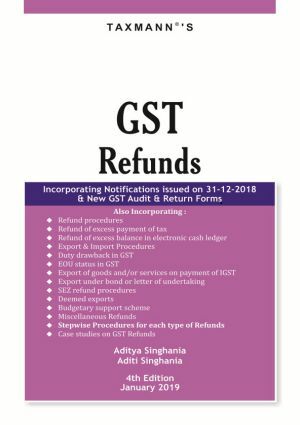 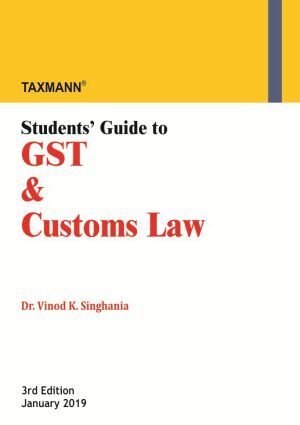 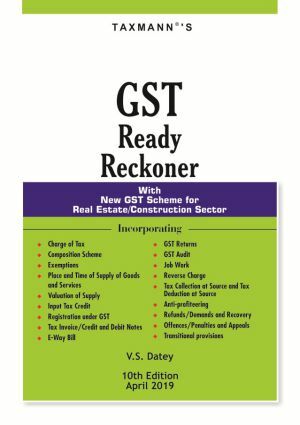 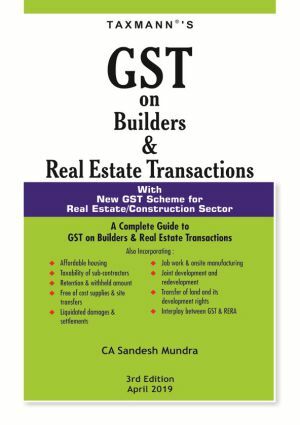 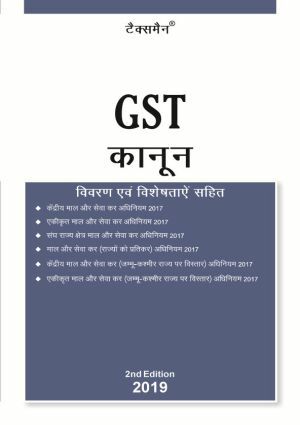 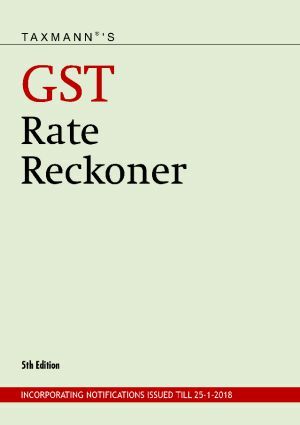 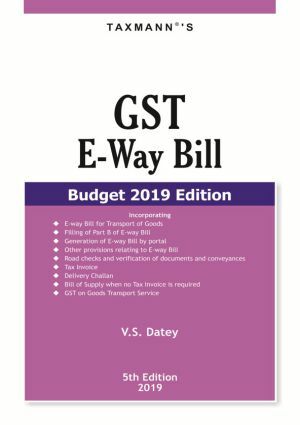 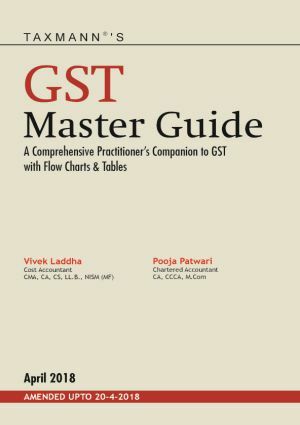 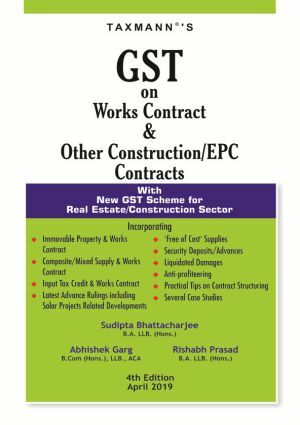 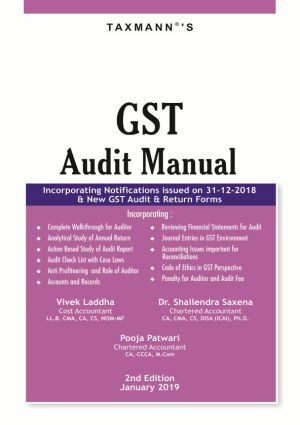 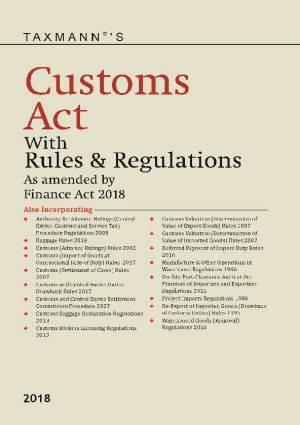 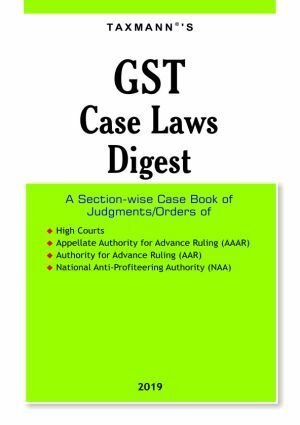 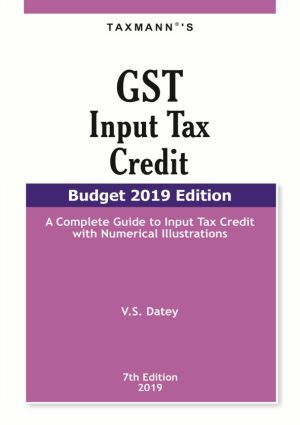 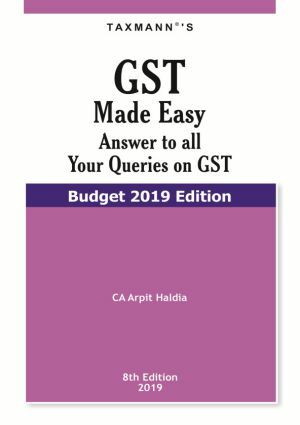 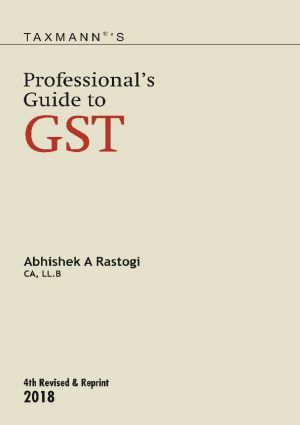 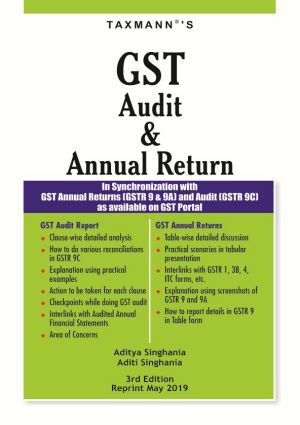 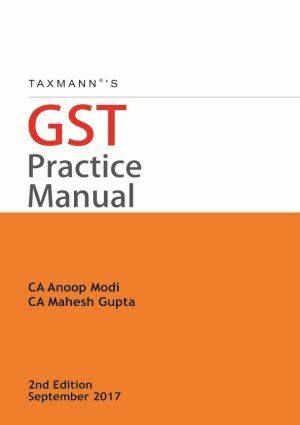 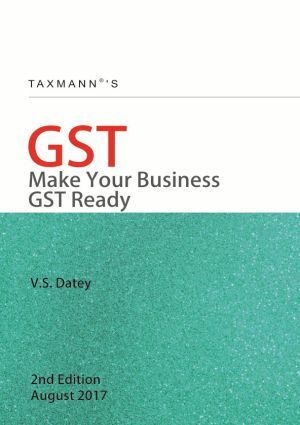 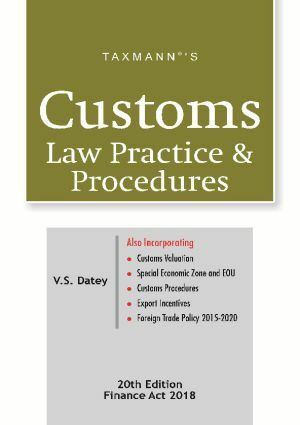 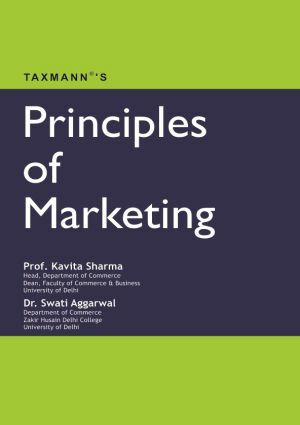 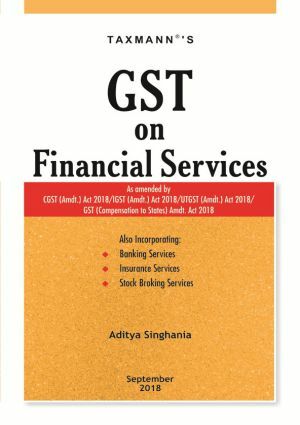 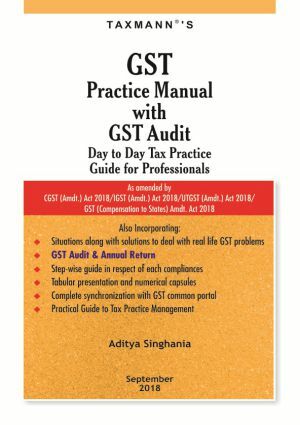 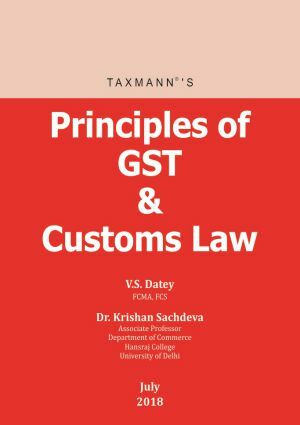 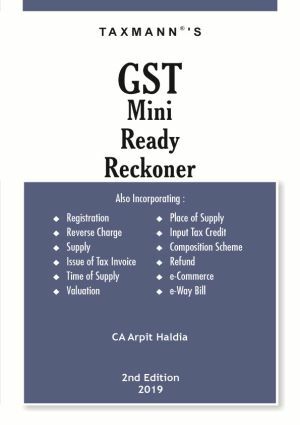 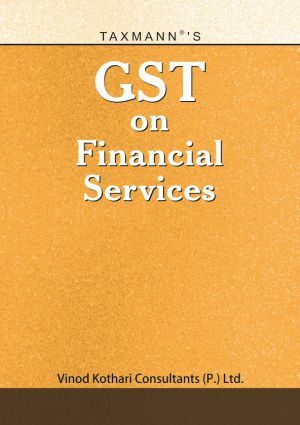 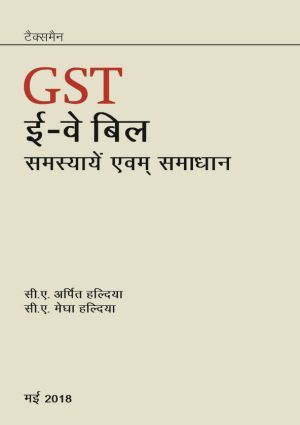 This exam module provides first online platform to prepare for the GST Practitioners’ Exam. 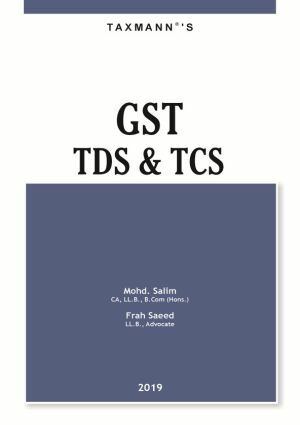 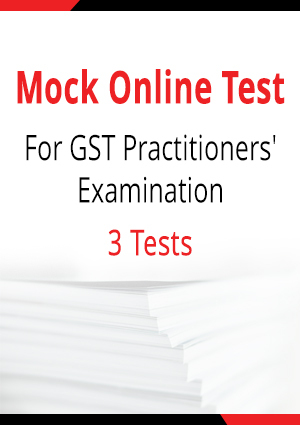 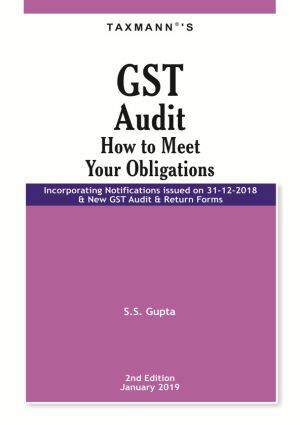 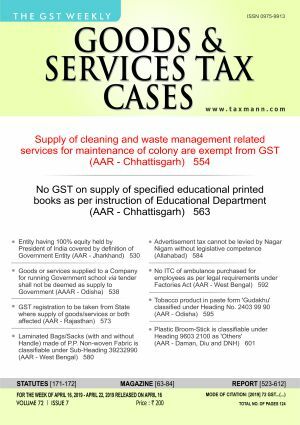 The exam module offers mock test strictly as per the syllabi of GST Practitioners’ Exam. 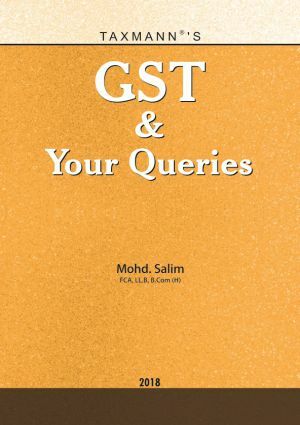 This module covers vast database of 3000+ MCQs for better preparation. 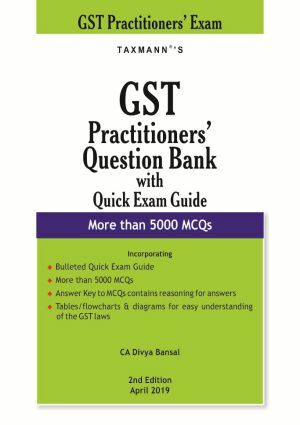 3000+ MCQs for Practice - Vast collection of more than 3000+ MCQs prepared by subject experts for your better preparation for exam. Dashboard - Dashboard showcases all vital statistics relating to number of mock test available, your performance in mock exams given, average time taken, so on and so forth.